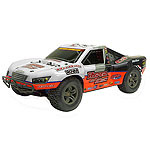 NitroHouse.com is proud to introduce this new class of race truck. 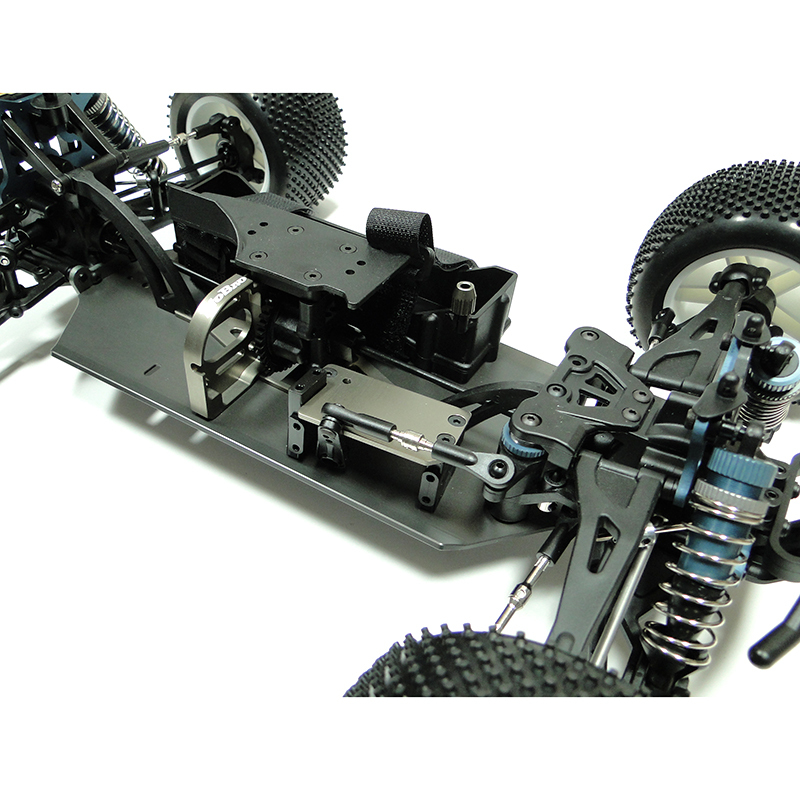 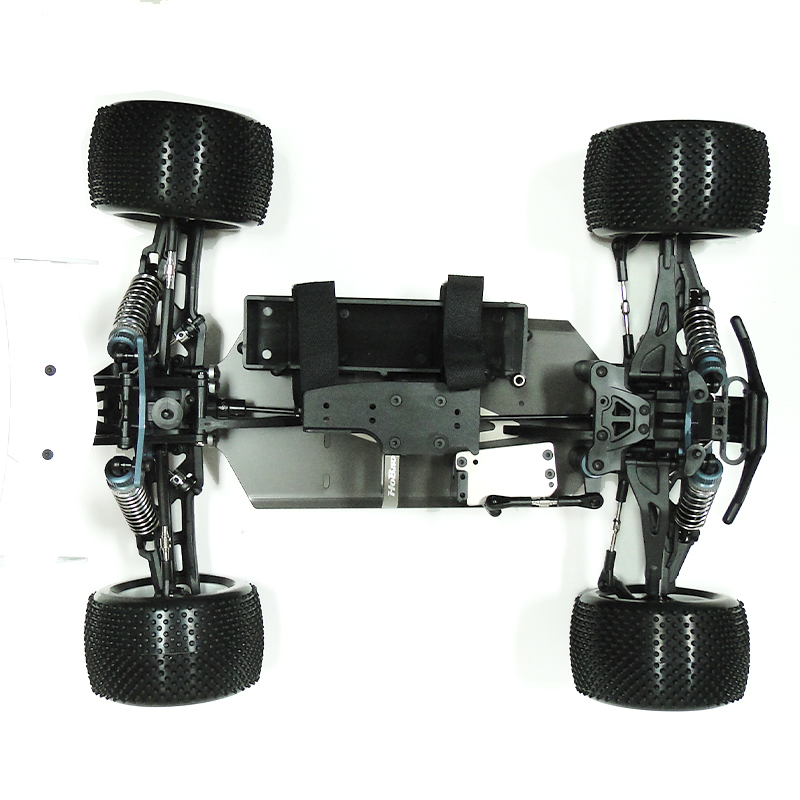 Countless hours have gone into developing a 1/10 scale truck to take advantage of the lighter and more powerful LiPo batteries and brushless motor systems available today. 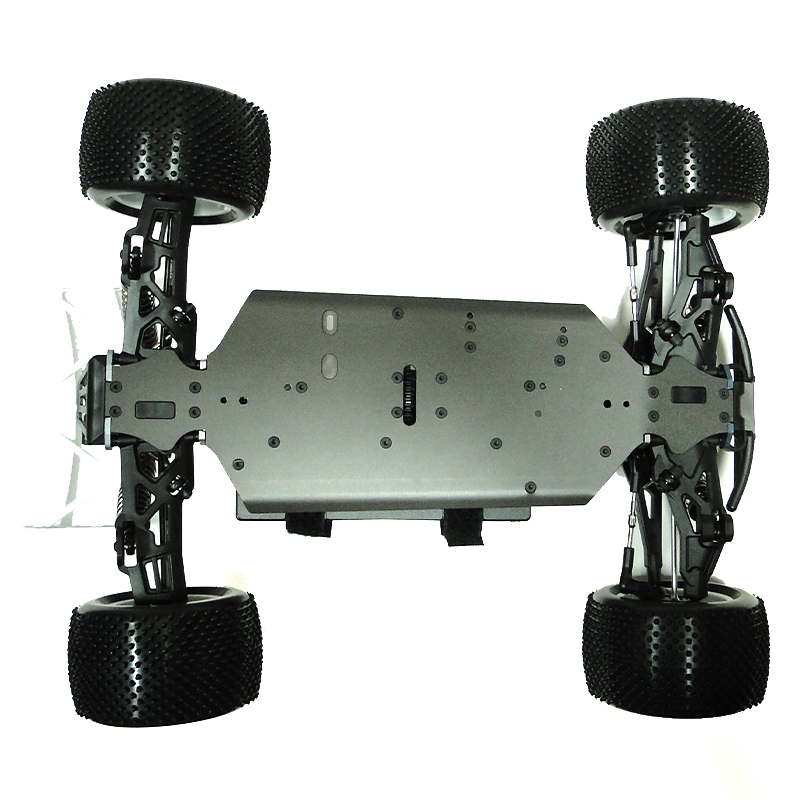 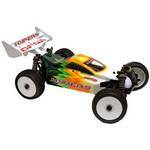 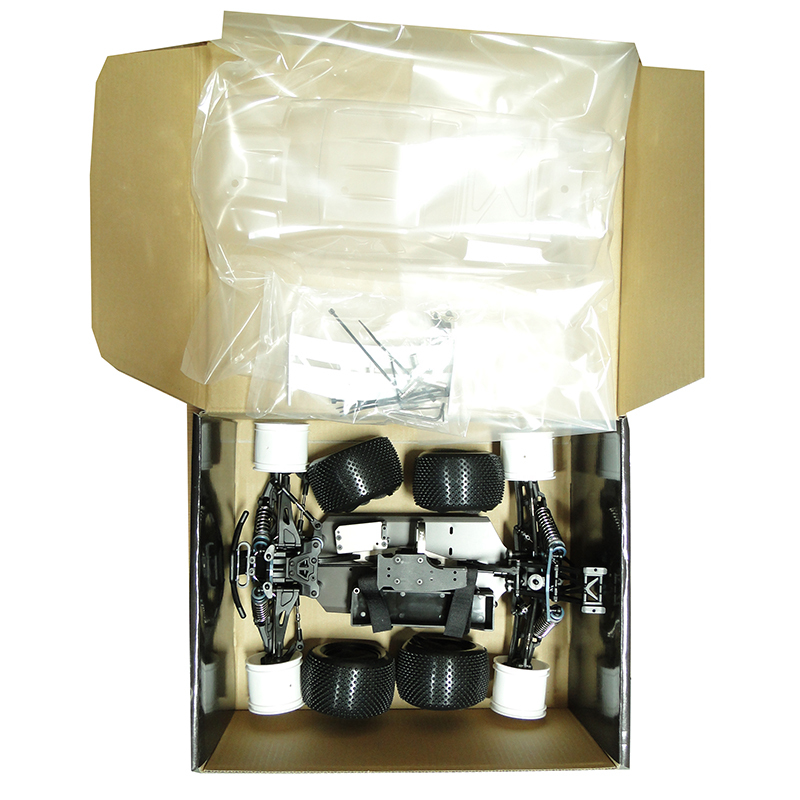 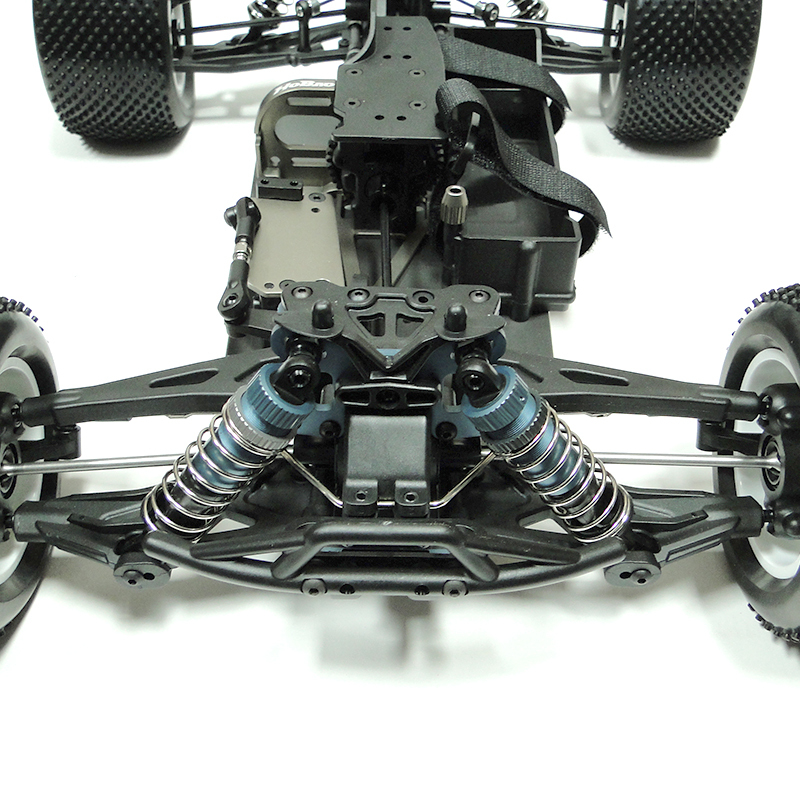 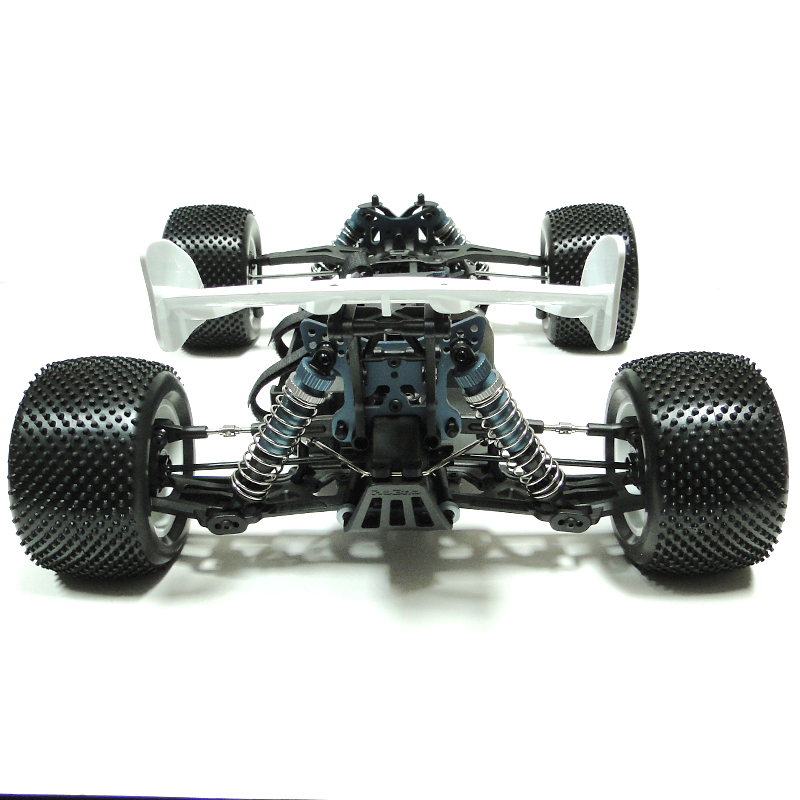 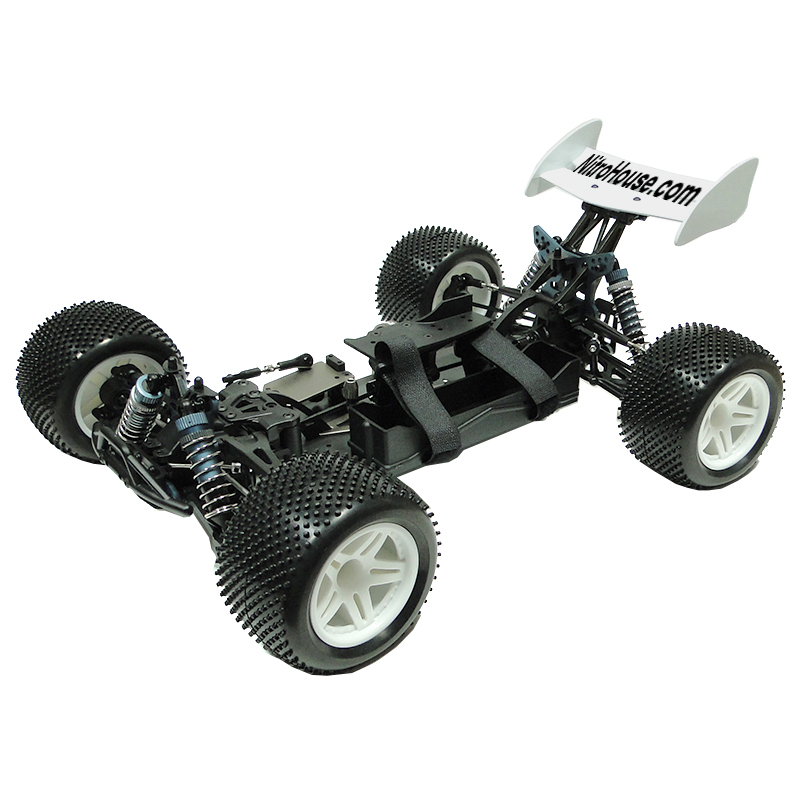 The Hyper 10TT is a 4wd 1/10 scale truggy with the styling, performance and durability of the newer style 1/8 truggies. 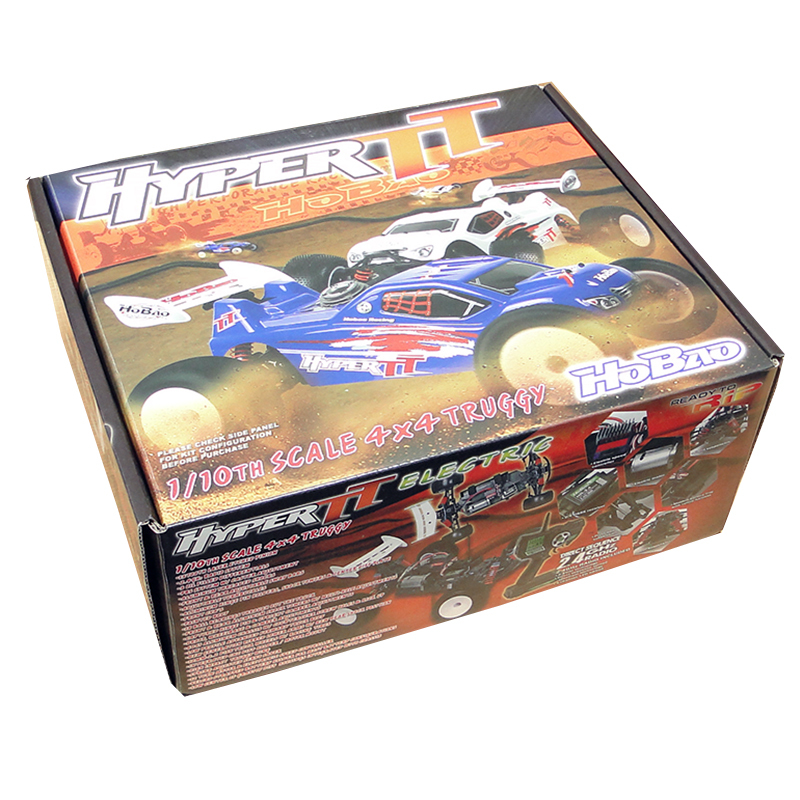 The Hyper 10TT Super-G body increases down force on the nose to take advantage of the drive to the front tires, while the nylon rear wing keeps the rear tires planted every time you hammer the throttle. 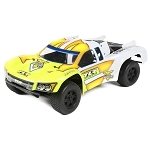 Superb handling combined with durability to handle the strongest 540 and 550 motors equates to a truggy that really halls the mail around the track.